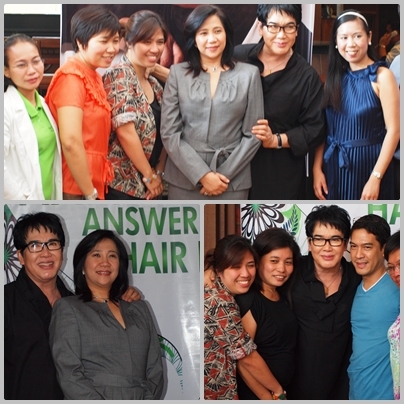 Hair loss can experience by anyone men, women and even children. It attributes from many factors like hereditary, disease, stress, hormonal conditions, medications and hair products. To ease the situation people come up with various hair accessories like wig and scarf and tried different products to relieve the illness. And my husband has the same problem and I am interested to attend this event for me to know more about it. 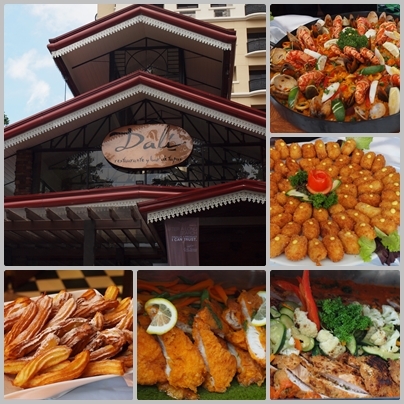 At exactly 11AM the event was held at Dali Restaurante y Bar de Tapas which is located at 40 E. Lopez St. corner Sgt. Esguerra Avenue, South Triangle, Quezon City. The succulent lunch was served then guests and Fanny Serrano arrived also. 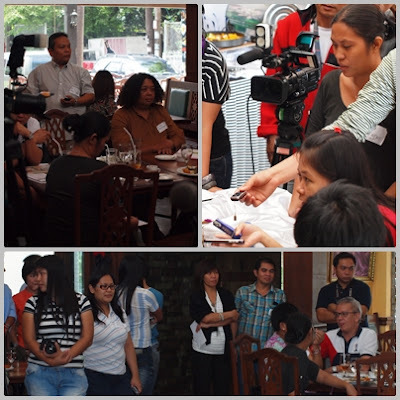 The media including bloggers are ready to listen and ask him questions afterwards. 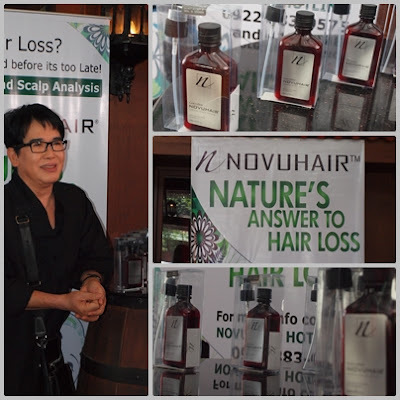 Novuhair is an all-natural product that offers remedy to excessive hair fall and dandruff, likewise it stimulate hair growth, cleansing and detoxification. A concoction of earth-grown ingredients like moringa oleifera, panax ginseng,biotin, rosemary, lavender, peppermint, lemon grass oils, and virgin coconut oil all of which helps improve scalp's blood circulation and increases nutrition to hair follicles. 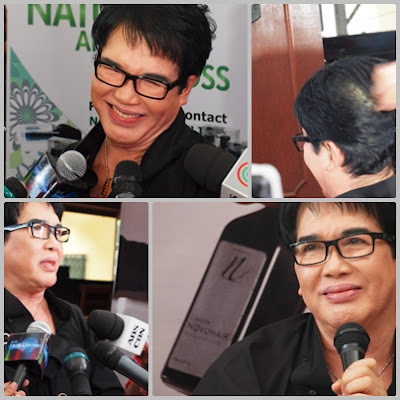 The influential beauty expert Fanny Serrano can attest to that, because he saw the effectiveness and result for himself. In searched and purchased for the one when he visited a drugstore one morning of sudden hair behavior that strands left in his hands is not the usual or normal anymore. Hence, Fanny discovered the hair fall solution he will stand by to the utmost. Now he sticks into it and found the people behind it then became the official endorser and believer of Novuhair Scalp Lotion. Available in all Mercury Drug outlet and World of Wellness stores nationwide.